I flew a BOAC 747 as a teenager. Well, the simulator actually, by the time we got to Shannon for base training I was 20. As for winglets, on the last airliner I flew, the MD11, both winglets were required, probably because it was aerodynamicillay at its limit anyway. One of the small 'under winglets' could be missing but even for that there were performance penalties. Location: Newick, nr. Lewes, East Sussex. 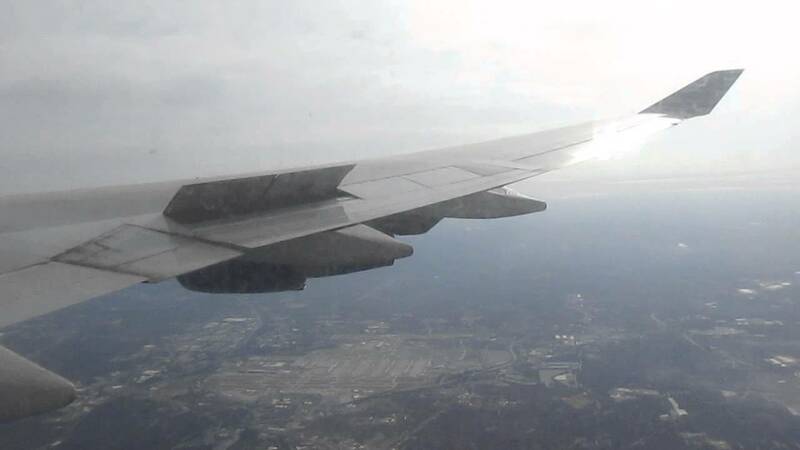 But when I was on a 747 out of Boston for LHR I saw the rear of a panel by the inner aileron lift by about six inches as we took off. Obviously not attached. Possibly a spoiler panel used at low speed to add controlability. We've used Shannon to repaint before now . Picked up 767 from there, and no it was not in Green / White / Grey livery. Young f/o did not believe that we were both going to do the walk around [ and in different directions ] until he found some masking tape in embarrassing places , and missed the bits I found . Ah nostalgia, she looks superb. Remember these well when living in Chiswick west London circa 1972. Of course I don't look busy! I got it right the first time. I prefer that colour scheme to all the various BA ones. There is an elegant simplicity to it that appeals to me. I have a particular fondness for the British Caledonian livery. I think it looked particularly good on the DC10-30, but I am biased because my old man flew them and I have a lot of happy memories of that time and grabbing any chance to hang around the airport and inhale jet A-1. As BCAL was a launch customer for the A320 I’d love to see an Airbus with the golden lion of BCAL on its tail fin once more. Edit: my memory is failing. 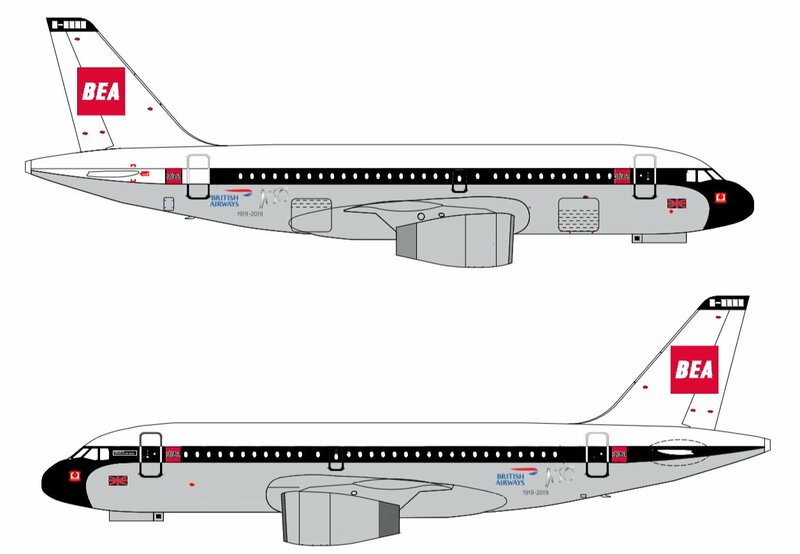 BCal was a launch customer for the A320, not the A310, but was taken over by BA before they saw service. Last edited by Cowshed on Sun Mar 03, 2019 2:15 pm, edited 1 time in total. .. the golden lion started on Caledonian tails, before the name change after the merger with British United, IIRC .. I agree; BCal colours were very stylish. 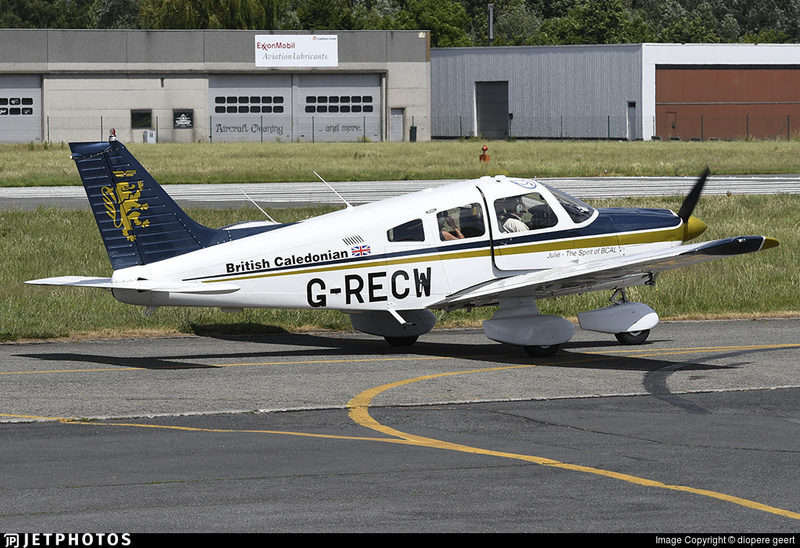 That one's Blackbushe based @Dave W . The owner has some previous connection with BCal I seem to recall. Used sometimes by Sir Morley Steven's outfit. 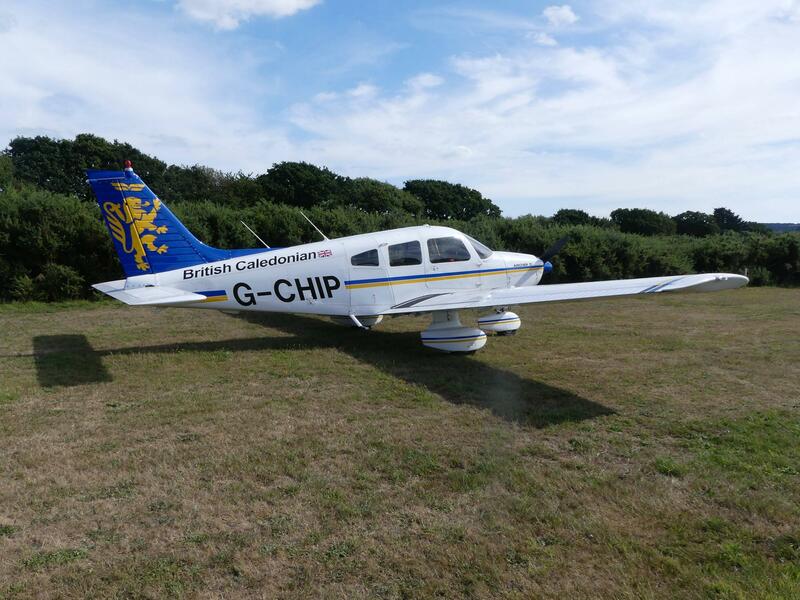 and then there's this one, part owned by me at Shoreham. I was with BCAL 1970 - 1986.